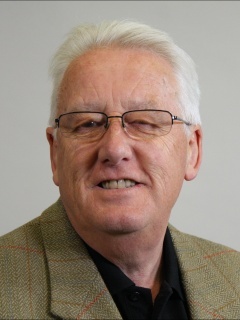 Hello, I'm Graham Wright, your elected local Wiltshire Councillor for Durrington and Larkhill. Councillors make decisions on behalf of the community about the services that are delivered by Wiltshire Council. The best way for me to make the right decisions is to find out how you feel. Informing me about your services like potholes in the road, rubbish collection, crime & disorder or just something that you feel could be done better is extremely important to me. Please feel free to contact me anytime, my details are shown to the right.